A 54 percent majority supports “wider choice” for public-school parents by “allowing them to enroll their children in private schools instead, with government helping to pay the tuition.” This is a 9-point increase from last year. Opposition to vouchers also fell by 6 points. Approval for vouchers for low-income families remains at 43 percent approval. 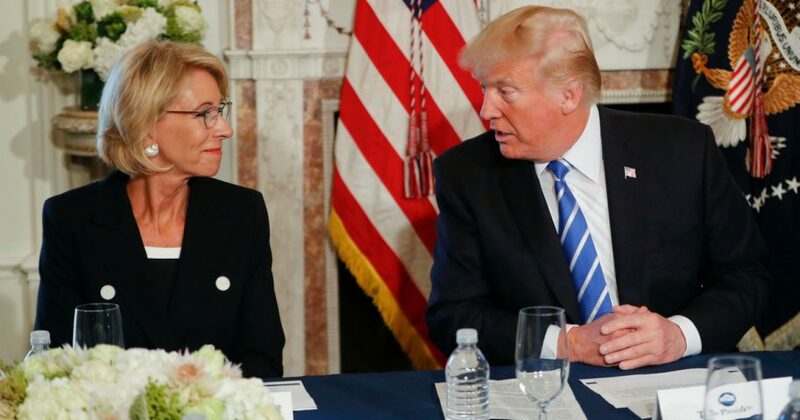 The report states that the “unprecedented media attention” that school choice receives is due to the election and support of President Donald Trump and Secretary of Education Betsy DeVos. Mark LeBlond, senior policy analyst at the Commonwealth Foundation, said that in Pennsylvania, bipartisan agreement affirms that a student’s educational quality “shouldn’t be determined by their zip code. This is why we’re seeing major school choice initiatives in blue states like Illinois and red states like Arizona. A version of this article appeared on Watchdog.com.